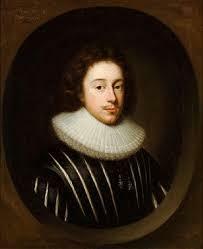 Often considered as the forefather of the heroic couplet, Edmund Waller was a politician and poet who was born in Buckinghamshire in 1606. After living for a while in Amersham, the Waller family moved to Beaconsfield where the young Edmund was educated by a series of, what he would later describe as, dull tutors. When he was 10 years old, his father died and Waller was sent to Eton by his mother and then went on to continue his education Cambridge. Although he left Cambridge without a degree he successfully undertook training for the bar at Lincoln’s Inn, completing his studies in 1622. At the age of 21 he inherited his father’s estate and a subsequent income of over £3,000 a year. 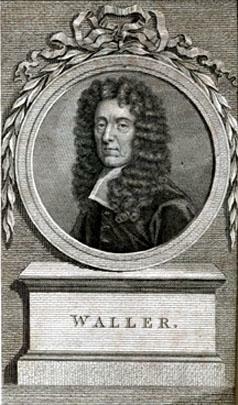 Twelve months before, Waller had become MP for Chipping Wycombe and two years after that he succeeded in being elected to Amersham. 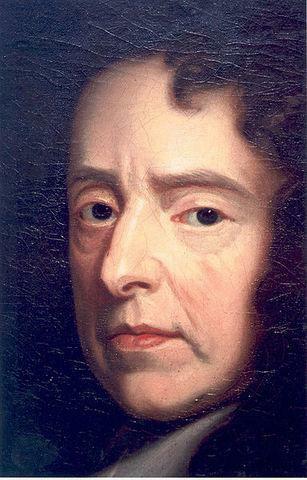 These were volatile times however and, a year after he had taken up his post, Charles I decided to dissolve parliament. 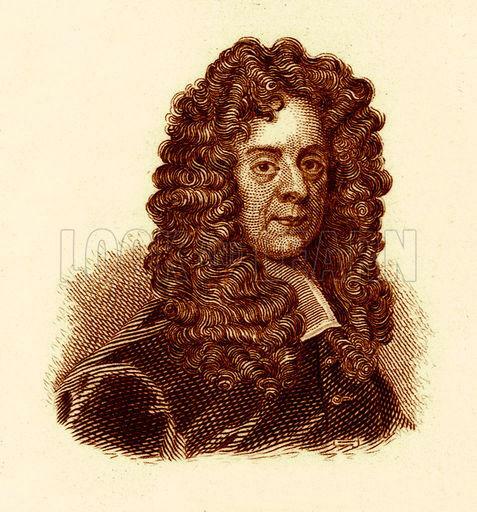 Waller was heavily fined for undertaking a clandestine marriage to a ward to the Court of Alderman in 1631, but, as he was a wealthy individual, he was able to pay the sizable fine easily. His new wife died two years later and it was about this time that he also became involved with writer Lucuis Cary, the Second Viscount Falkland. 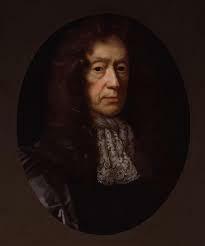 He became part of the Viscount’s literary circle which included individuals such as Ben Jonson and Edward Hyde. As the Civil War began to take shape across the British Isles, Cary opted naturally to take the side of the then king, Charles I. By 1640 the short parliament was in operation and Waller was elected once again to Amersham as an MP before moving to St Ives when the long parliament took over. Waller sided with Cary and delivered several well-received speeches that were designed to promote the cause of the King. 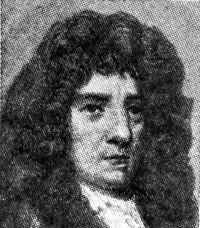 He was thought to have taken part in some obscure plot in 1643 and was arrested, deciding to betray all his principles, and his co-conspirators, when he was interrogated. After giving a speech in which he recanted all that he stood for, Waller was sent to the Tower rather than face execution. His money, however, once again helped save him and he was able to pay the large fine and was set free though he was banished from the realm. His co-conspirators were much less fortunate and a number of them were subsequently executed while Waller went free. 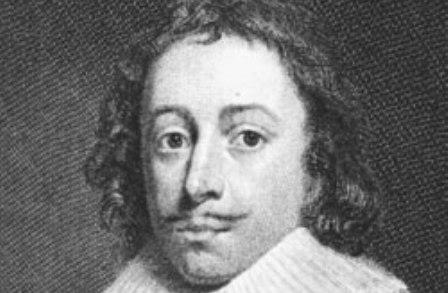 In 1644 he married Mary Bracey and moved first to Switzerland and then Paris where he provided a haven for Royalists who need shelter from the tyranny of the Civil War. In 1651, Waller’s exile was revoked and he returned to Beaconsfield publishing first an ode to Cromwell and then a poem dedicated to Charles II as the restoration came about in 1660. The king, however, was not overly impressed and thought that A Panegyric to my Lord Protector was a far superior work of poetry than the one that was written about himself. 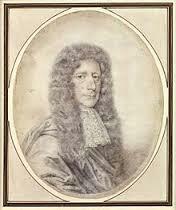 By 1661 Waller was MP for Hastings, only returning to Beaconsfield on the death of his second wife in 1677. 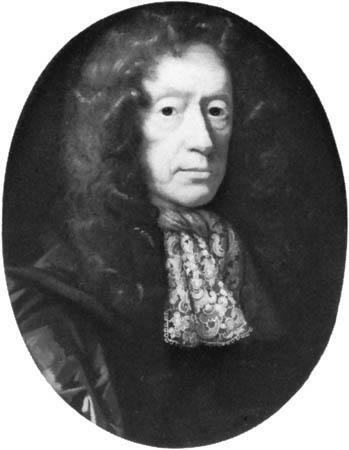 Waller himself died ten years later in 1687 and was buried in St Mary and All Saints Church.